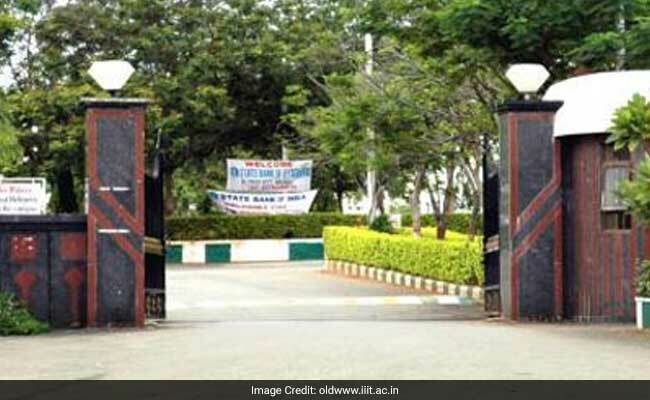 International Institute of Information Technology (IIIT), Hyderabad has begun the application process for its Undergraduate Engineering Entrance Examination (UGEEE). UGEEE is conducted for admission dual degree programmes offered by IIIT Hyderabad. This should not be confused with 4 year programmes, admission to which is through JEE Main score only. Students, who complete dual degree programmes, earn a Bachelor of Technology (B.Tech.) degree and a Master of Science (MS) by Research degree. IIIT Hyderabad offers five dual degree programmes. IIIT Hyderabad will conduct a computer-based entrance test for selection of students for admission to the dual degree programmes. The entrance test has two components – Subject Proficiency Test (SUPR) and Research Aptitude Test (REAP). Subject Proficiency test (SUPR) will be of 60 minutes duration, and Research Aptitude Test (REAP) will be of 120 minutes. The syllabi for SUPR and REAP are based on XI and XII level of Physics/ Maths/ Chemistry (CBSE and most state syllabi). REAP will have an emphasis on testing critical and creative thinking abilities of an applicant. Students who clear the computer-based test will be called for a personal interview. The final shortlist for admission is prepared solely on the basis of a student’s performance in the interview. The link to apply for the entrance test is available on the official website for IIIT Hyderabad.